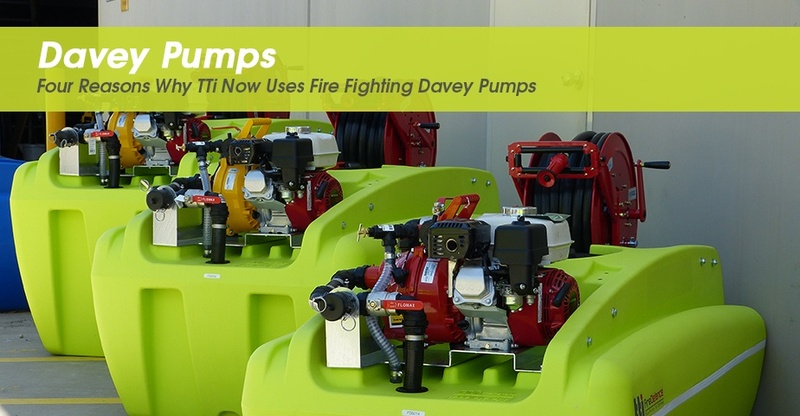 TTi uses Australian designed and manufactured Davey pumps. This ensures reliability in Trans Tank International’s most popular fire fighting units powered by Honda Engines with Davey Pumps. For firefighting, you’ll need a flow rate of at least 120 litres per minute and a pressure rating of at least 100PSI. As a point of reference, a regular garden hose dispenses water at about 35 litres per minute and at a pressure of about 30-40PSI. Davey Firefighter Pumps are specifically designed to achieve optimum rates of both pressure and flow. Davey pumps require priming the first time and will be ready to fire fight whenever you need it – no airlocks. Because of how firefighting pumps are used, their fixtures are generally made from metal rather than plastic, eg: the delivery and outlet caps and body. Davey uses sturdy metal componentry. Honda engines are extremely reliable! Davey are supplying us with genuine Honda engines – no imitations. As two Australian owned companies, both of whom are focused on customer safety, TTI and Davey have an extremely strong and robust relationship. Together we can provide a tank and pump solution that will be suited to your needs.